For every 1 USDT depositing, you will receive a 500 DACC gift (up to 100,000 DACC for the same account, up to the end). 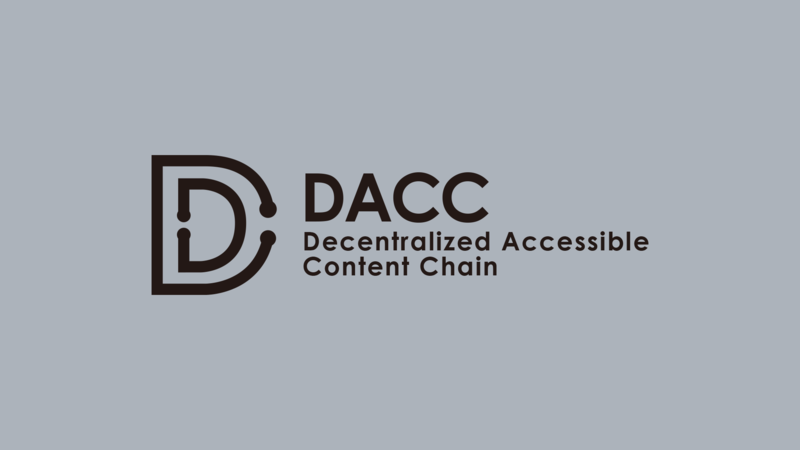 TOP 3: 1,000,000 DACC etc. Please click here: (https://www.coinbig.com/hc/detial.html?cid=175&tid=1wsNbbNgez100691) for more info.